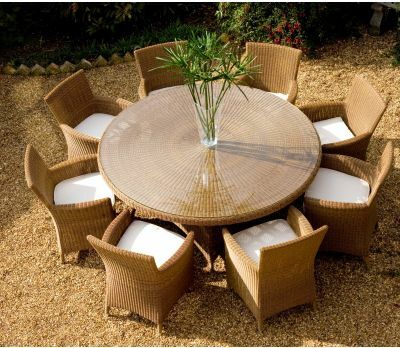 Give your garden a makeover without breaking the bank with our outstanding value end of line garden furniture and accessories. We are always looking to freshen up our product lines by bringing in eye-catching new items to reflect the latest tastes and seasonal styles. But that means from time to time we have to discontinue certain older lines - we simply haven’t got the room to stock everything we would like to. For our customers, however, this creates a fantastic opportunity to grab a bargain. Our end of line garden furniture, furnishings and accessories are heavily discounted for clearance, offering outstanding value on high quality items. We never compromise on quality when selecting products to stock, and we take pride in providing only the very best outdoor furniture to our customers. When we decide to phase out a certain line, it is no reflection on quality of the design or construction - we simply make the decision it is time to move on to something else. Sometimes, it may be that a line is discontinued by the manufacturer. 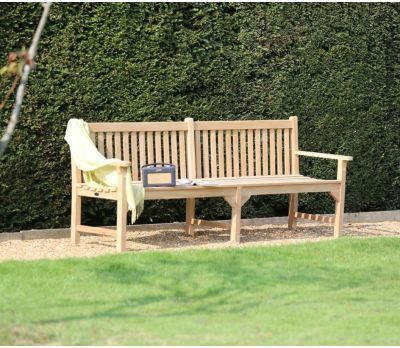 All of our discounted garden furniture reflects the same commitment to premium materials, timeless classic designs and excellent craftsmanship as all of our products. 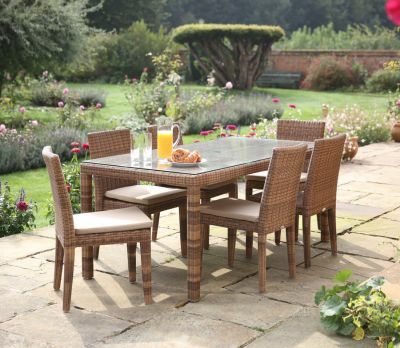 Our clearance garden tables and chairs in particular represent fantastic value for money, allowing you to potentially save hundreds of pounds on the central feature of your outdoor decor. 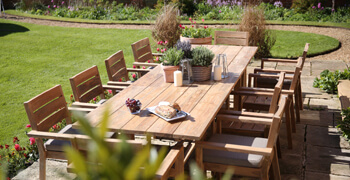 If you have a broad idea of the style you are looking for in a garden dining set, or the material you prefer, or alternatively if you just like browsing to see what’s on offer, we would recommend our end of line garden furniture as the first place to stop to see if something catches your eye. 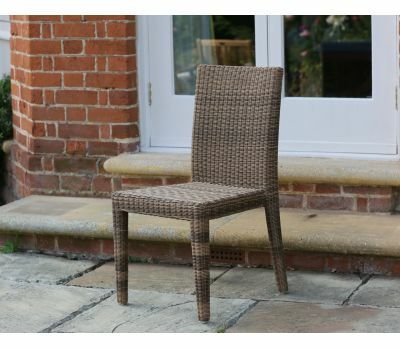 You will often find exquisite teak tables, chairs, benches and daybeds, stately polished concrete dining tables and versatile wicker sets, all at prices that are easy on the wallet. 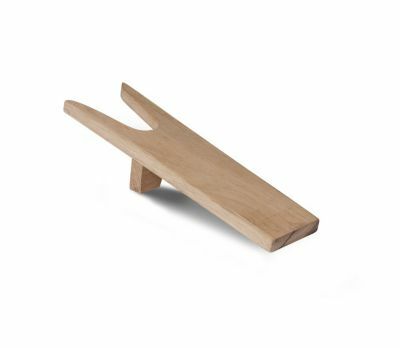 Away from large items, our end of line section is always worth a browse when you are on the lookout for those little pieces that help you personalise your outdoor spaces. At Jo Alexander, we freely admit we have a passion for quirky and unusual nick-nacks, and when we see something we fall in love with, we just can’t help but add it to our lines. 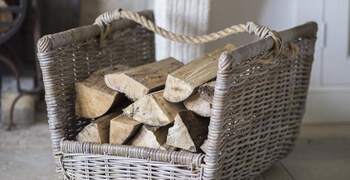 That means there is always a constant turnover of stock, and plenty of discounted garden decor on offer as we look to find space for new items. 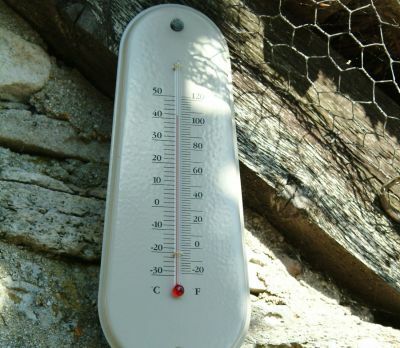 You never know what treasures you will uncover amongst our clearance garden accessories. 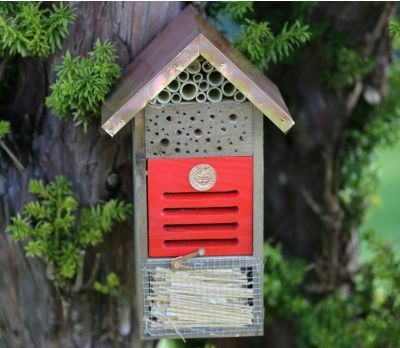 From pots and planters to bird feeders and garden ornaments, outdoor cushions to lanterns and lighting, it is worth checking back regularly to browse what has been added recently. 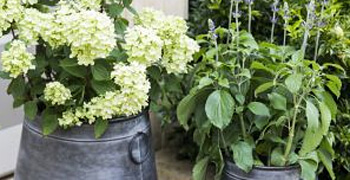 And do you know the best thing about our great value clearance garden decor? 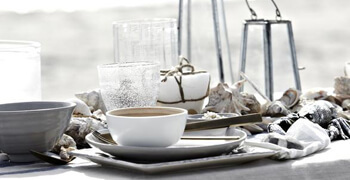 The money you save means you can afford to buy more, and add that extra bit of sparkle to your outdoor spaces.